Advantage Auto Glass is your go-to Windshield Chip Repair Toronto shop for stone chip repairs or windshield cracks for your vehicle. Fewer Windshield Chip Repair Toronto companies can meet or beat our standards. We hire trained technicians at our windshield repair shop. We pay attention to every small detail so that any chip or crack is repaired once and for all. We serve: entire Greater Toronto Area including Toronto, Woodbridge, Vaughan, Maple, Caledon, Scarborough, North York, East York, Etobicoke, Richmond Hill, Thornhill, Mississauga, Bolton, Brampton, New Market. Windshield Chip Repair can be FREE! Since insurance companies have to incur higher costs on windshield replacements, most insurance companies with comprehensive coverage offer FREE CHIP REPAIR! Also your insurance premiums will not increase after a chip repair job on your car. Windshield Chip Repair is best done sooner to avoid Windshield Crack! Timely repairs of minor chips in the windshield is very important for ensuring safety while driving. A chip, if left un-repaired, is extremely likely to crack and cause unsafe driving conditions besides adding to repair expenditure. Even if a chip is not conspicuous and looks harmless, it ought to be repaired immediately to prevent any further damage. At Advantage Auto Glass, we specialize in windshield chip repair in Toronto; not only do we offer a quick and precise service but also do it at very affordable prices. The process is simple and very useful in improving the appearance of the windshield and ensuring safety while driving. Besides, most insurance companies offer chip repair coverage, so check with your insurance provider in advance if you are covered or not. Automobiles come installed with a variety of glasses, each of them requiring a tailor-made process for repairs and re-installations. We, at Advantage Auto Glass, specialize in recognizing these requirements and working accordingly to give your vehicle just the treatment it needs. Irrespective of your car’s age, model, category or manufacturer, you can confidently get it to our auto shop and be assured of a perfectly executed chip repair job. Unlike glass replacements that take a while to be performed effectively, stone chip repairs in automobile glasses is a fairly quick process. In most cases, you can expect to take back the repaired vehicle in few hours or the same day itself. 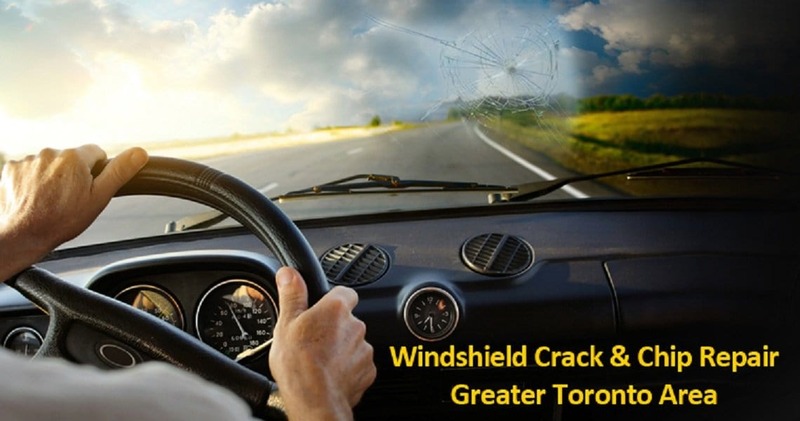 Therefore, it makes sense to immediately take your car to Advantage Auto Glass Repair in Toronto, the moment you detect a chip in your windshield before it changes into a bigger crack and create unsafe driving conditions. If you need a mobile service or quote on your auto glass in Toronto, please call us at 416.740.7779.